Directed by Walt Becker. 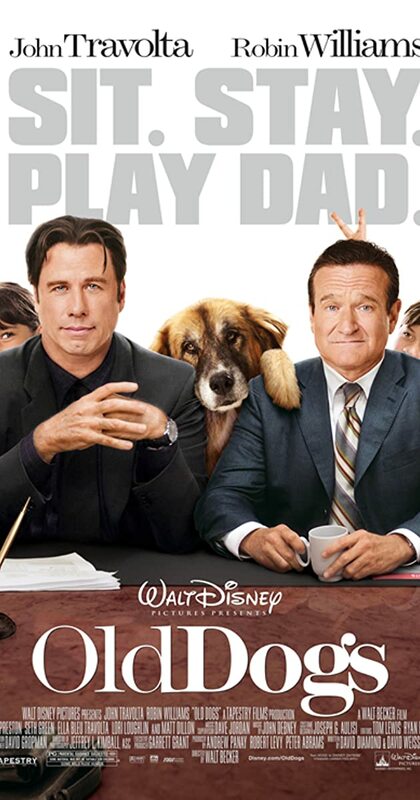 With Robin Williams, John Travolta, Seth Green, Kelly Preston. Two friends and business partners find their lives turned upside down when strange circumstances lead them to be the temporary guardians of seven year-old twins.